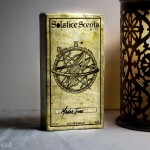 Solstice Scents has to be one of the most atmospheric indie perfume houses I’ve come across in my 6 month foray into the world of indie perfumes. Based in Gainesville, FL Angela St.John has created a world in which these fragrances live and breathe. Each individual perfume represents a place or an item in the fictional town of Foxcroft. All of the product photos and promotional items enhance the feeling that you are bringing home something special and unique from an interesting place. I have collected and smelled a myriad of perfumes from Solstice Scents in Perfume Oil form but it was only recently I finally pulled the trigger on a full-size EDP or Eau de Parfum. Let me quickly explain the difference between the two before I go onto the scent review for this particular one, Manor Fire. 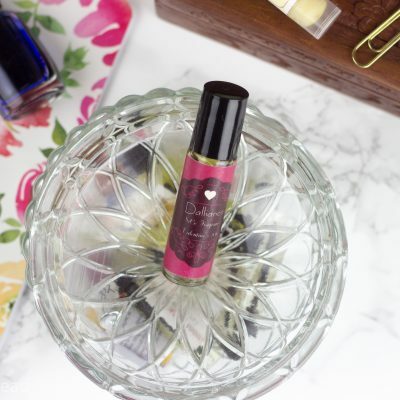 A Perfume Oil is exactly what it sounds like it is a blend of different aromachemicals, resins, essential oils and more suspended in a carrier oil. 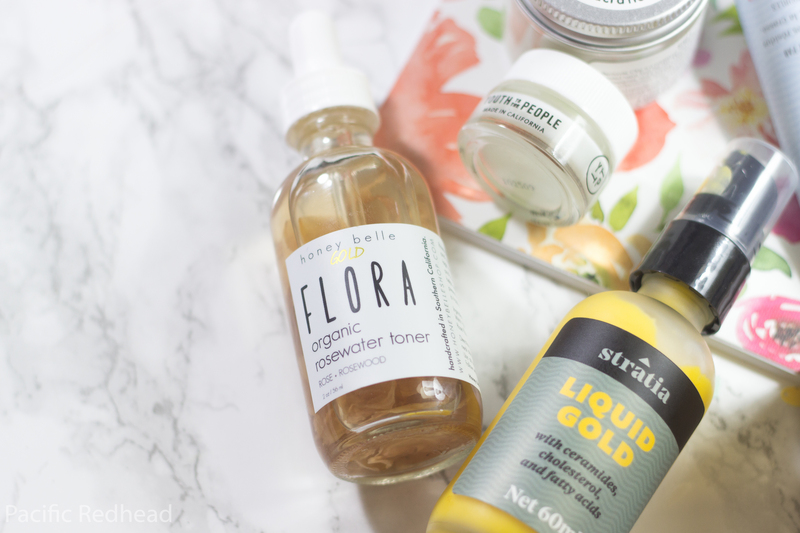 Typical carrier oils are Fractionated Coconut Oil, Rice Bran Oil, Almond Oil and more. Every perfumer will use a different one at their discretion and each has its pros and cons. The most popular and widely used of these is Fractionated Coconut Oil due to its shelf life. A Eau de Parfum is what most of us recognize as perfume other than Eau de Toilette (which is a discussion for a different time). An Eau de Parfum or EDP are a mixture of essential oils, aroma compounds, fixatives and solvents suspended in perfumers alcohol. Usually around 10-20% but that is also up the discretion of the perfumer themselves. An EDP packs a punch and it doesn’t hug the skin as much as a perfume oil would. Now, onto this bad boy. Manor Fire, is the culmination of their blend Manor with some extra fun stuff added too it. The official notes for it are as follows Manor, Smoke, Charred Wood, Melted Beeswax, Wood Resin, Dry Wood, Burning Leaves, Worn Leather. Manor is Woody-Vanilla Musk, Vanilla Accord, Glorious Black Agarwood & Exquisite Aloeswood. Cold sniff directly from the bottle is a blast of that classic Manor smell which is warm vanilla with a beautiful backing wood blast. Past that you really smell the charred wood and smokiness. Wet on my skin, it is charred wood being mellowed down by this really rich resinous scent, lightly leather and full on fall. The Dry Down calms the smoke down a bit and really pelts that rich resin beeswax woody-vanilla smell. If strong perfumes aren’t your thing this probably isn’t for you. I have but the smallest spritz on my wrist and as I type this out the scent is just wafting to my nose realy bringing home this olfactory experience. As I said earlier, Angela’s perfumes are very atmospheric and this just takes me to my Husband’s family’s house in Brookville, PA surrounded by 18 acres of just lush woods with a bonfire going and my body being engulfed by a big comfy sweater and just a touch of chill upon my nose. Manor Fire has made its way into my heart as one of my all-time favorite perfumes from love at first sample to this full-size EDP bottle. 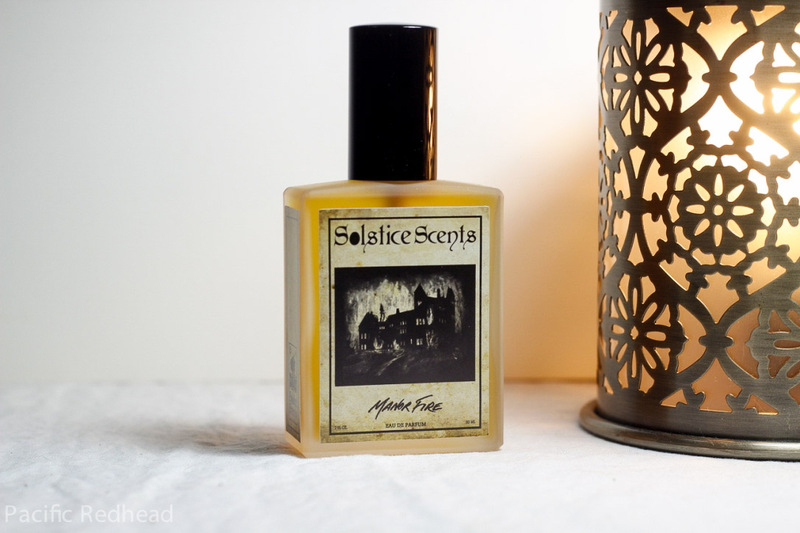 Solstice Scents has to be one of the most atmospheric indie perfume houses I've come across in my 6 month foray into the world of indie perfumes. 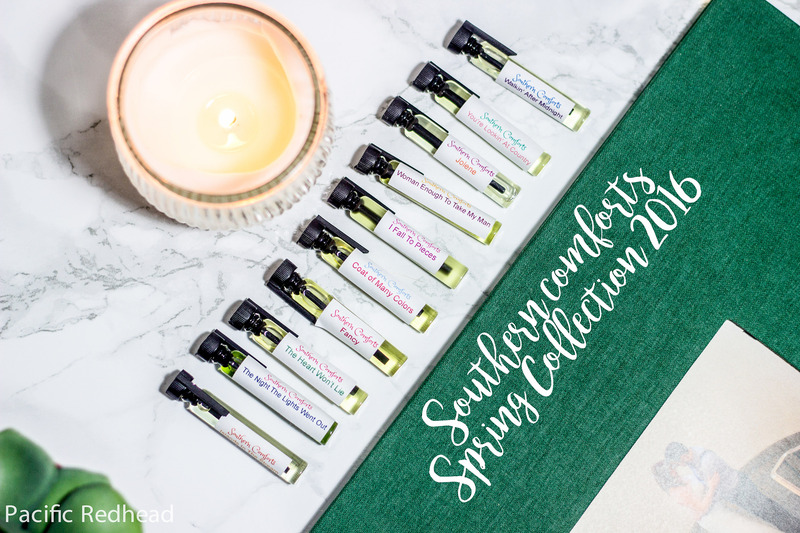 Based in Gainesville, FL Angela St.John has created a world in which these fragrances live and breathe. Each individual perfume represents a place or an item in the fictional town of Foxcroft. 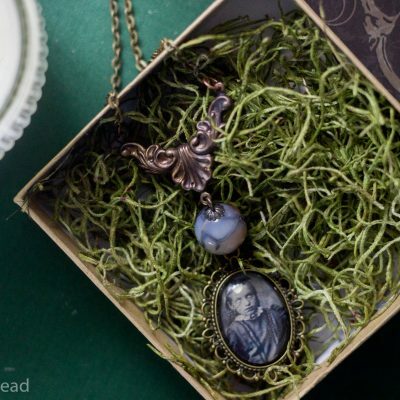 All of the product photos and promotional items enhance the feeling that you are bringing home something special and unique from an interesting place. I adore Manor and have a full bottle. I have been meaning to sample Manor Fire for ages. Loved reading your thoughts on it. Angela is such a talented lady. Manor is so beautiful and Angela really is so talented. I haven’t gotten anything from her in quite sometime and I really should. I’ve been wanting to check out some of the newly turned EDPs.